The Retired Honorable Sir Bill English, former Prime Minister of New Zealand, is a visiting fellow this week at the Institute of Politics. 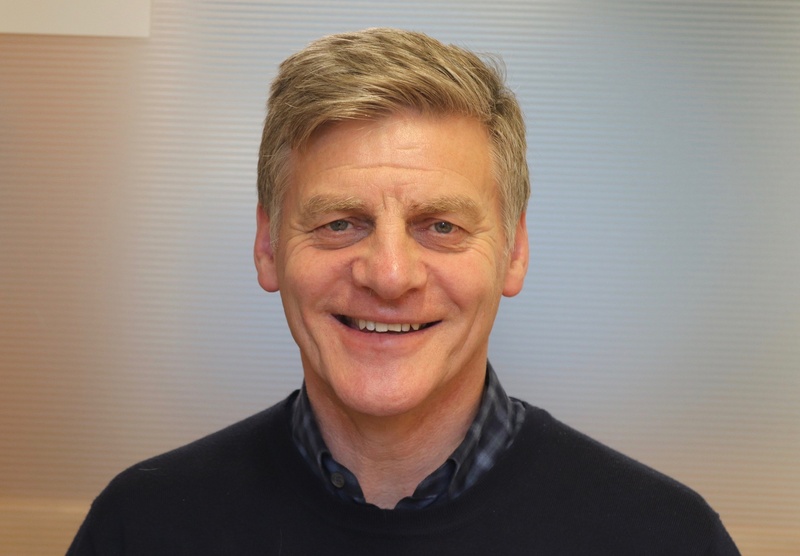 Former Prime Minister of New Zealand Bill English took up residency at the Institute of Politics as a visiting fellow this week — and bestowed some wisdom from the other side of the globe. Leading a study group session called “Tales from Politics Down Under and Data Driven Reform,” the former politician shared his insights on social policy with Harvard affiliates. 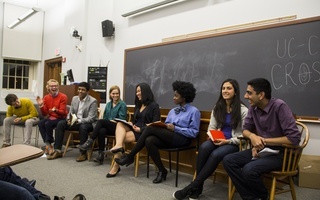 English’s visit was part of a larger effort by the IOP to encourage students to pursue public service by bringing world leaders to Harvard, according to a press release. English served as prime minister of the island country from 2016 until he stepped down earlier this year. English also served as the Minister of Finance from 2008 to 2016. English brought his wealth of experience to multiple discussions with Harvard students over his three day visit, focusing primarily on the unique methods his government used to craft New Zealand’s social policy. Implementing a data-driven social policy program in the United States would be difficult, English said — but not impossible. “Using integrated data in government is technologically challenging but doable, and we’ve been changing the ways the systems work around that," he said. “Quite a number of people are interested in what we do and how we do it, even if it’s hard to do here, because it does allow you to provide the right services to the right people,” he added. In an interview, English said that his time at the Kennedy School introduced him to new perspectives. English said he was delighted at the high level of student participation during his visit. “[Harvard] takes seriously the opportunities for students. A lot of universities would say they focus on the students, but when you come here, you actually do spend the majority of your time speaking to students, and I really enjoy that,” he said. English is the most recent — and only international — IOP visiting fellow to come to Harvard this school year. The other three visiting fellows for fall 2018 are all former mayors of U.S. cities. 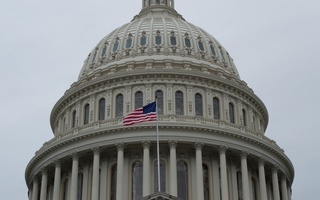 As a parting note, English gave a piece of advice to budding politicians, encouraging them to think on a deeper level about what they can bring to public service.